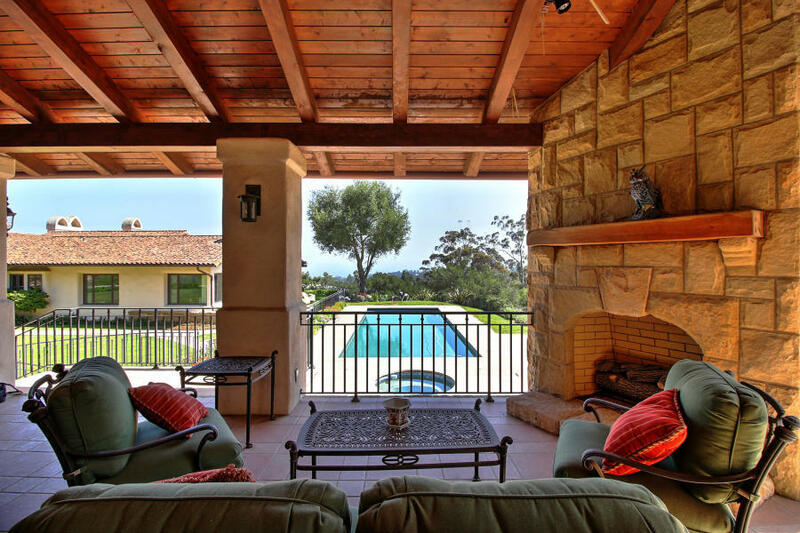 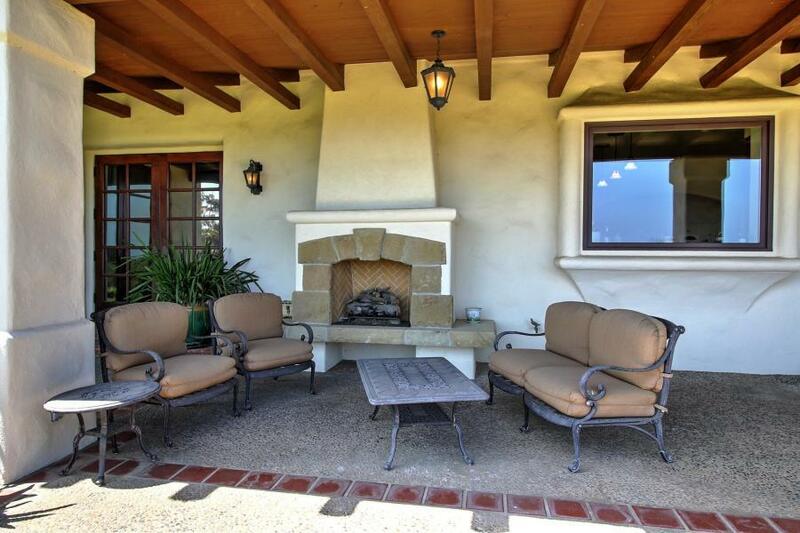 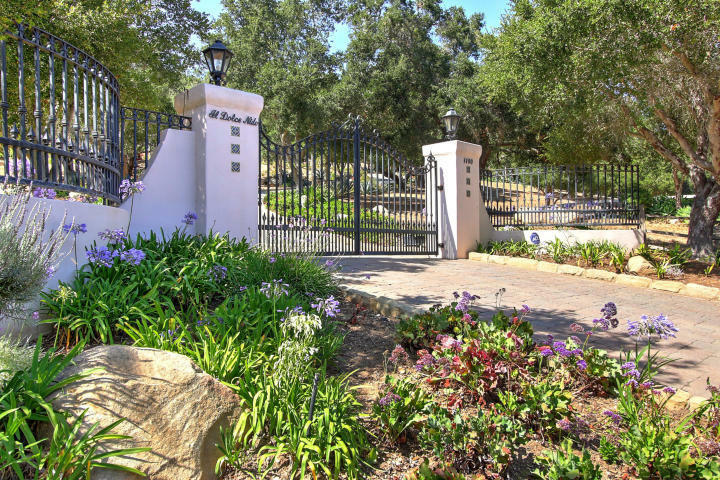 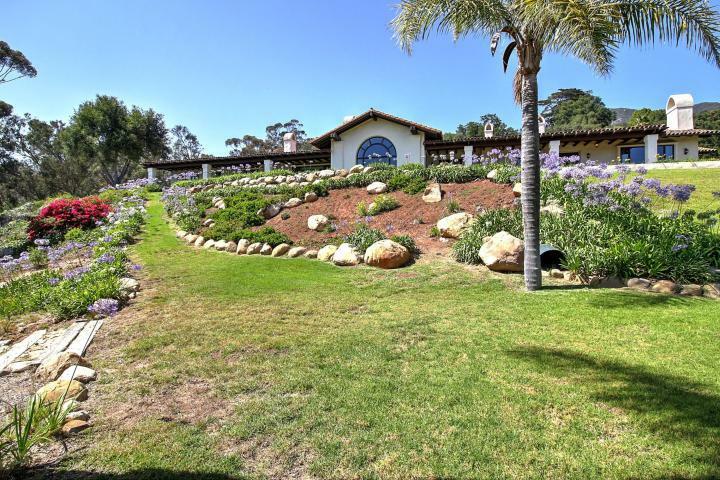 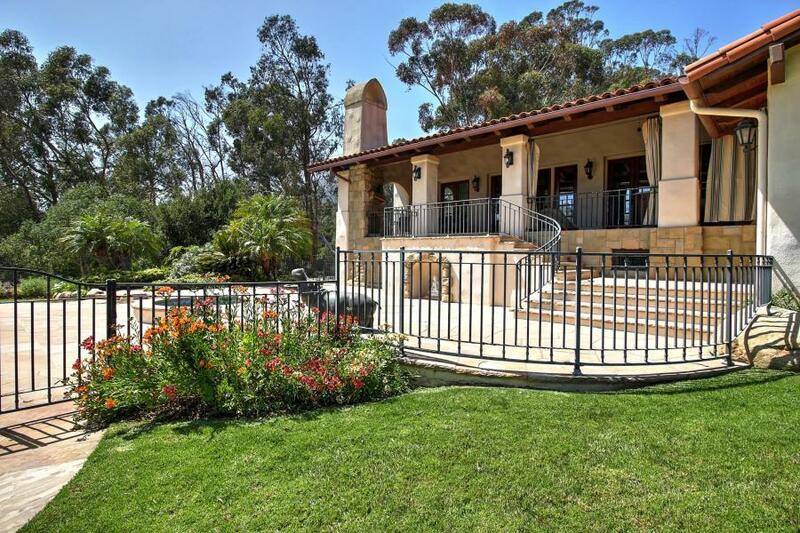 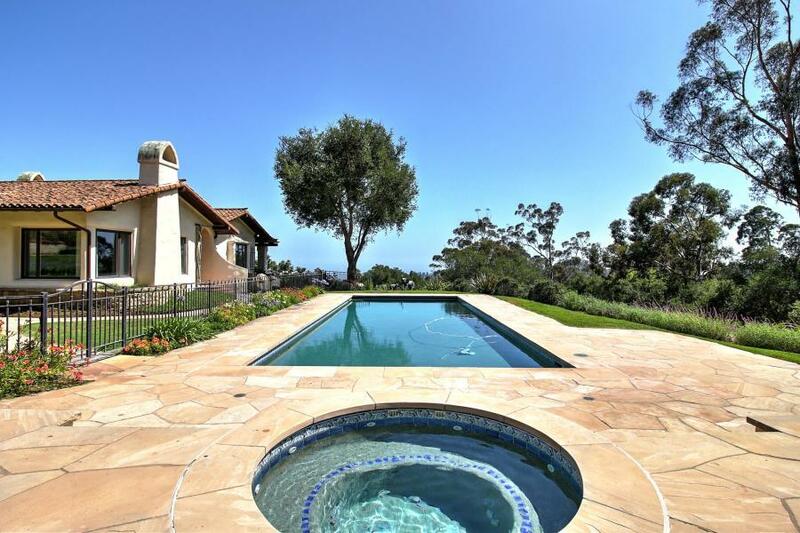 Beautiful gated Mediterranean estate with ocean views offering single level luxury living in Montecito. 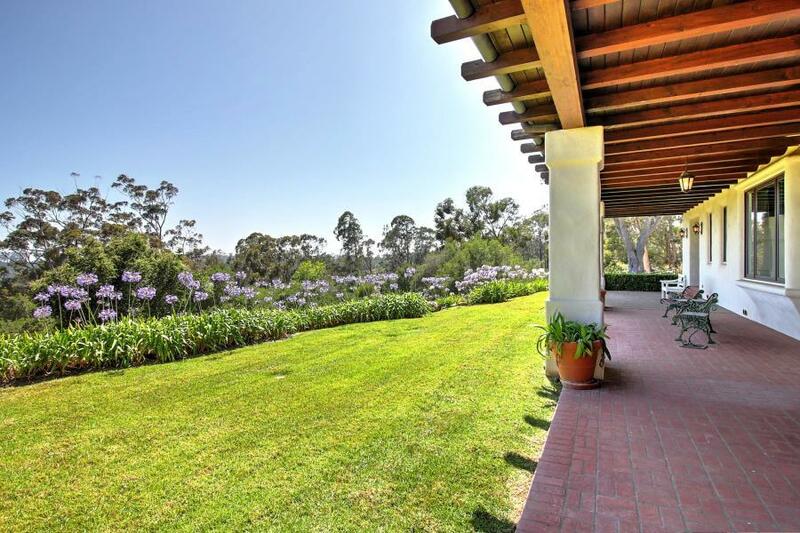 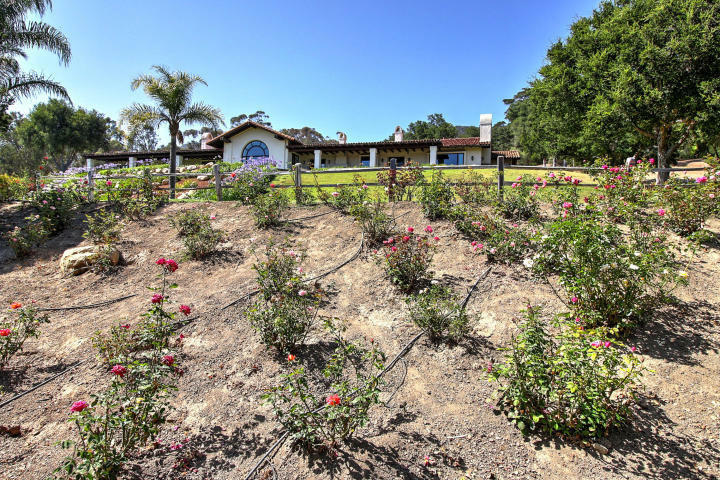 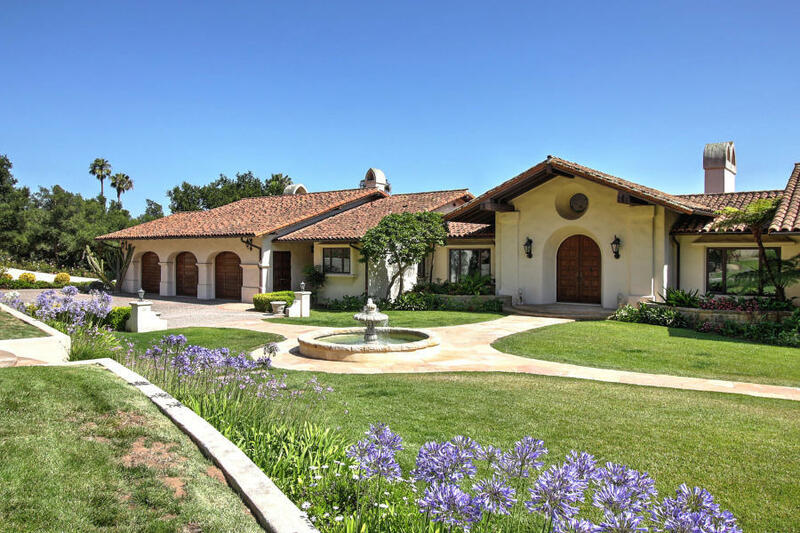 This private estate is situated at the end of a long drive in Montecito's famed 'Golden Quadrangle'. 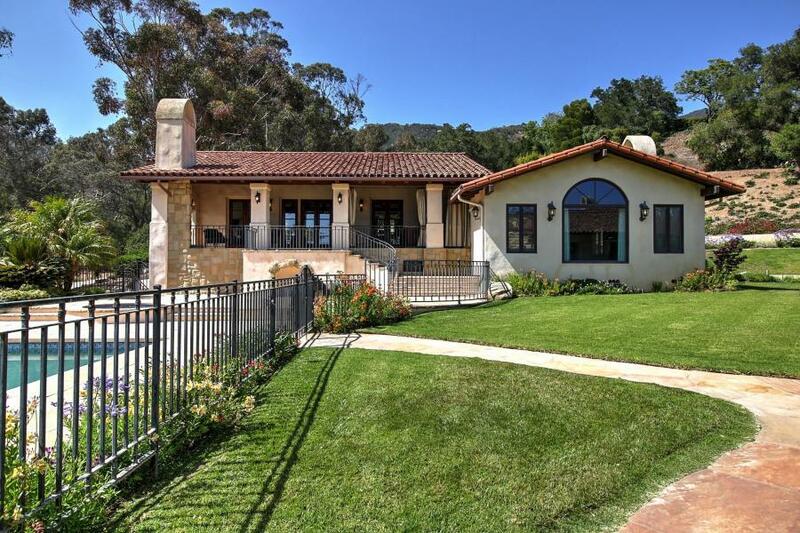 Single level with so many artful touches including a great floor plan, updated finishes, multiple fireplaces, gourmet kitchen and 3 car garage with bonus garage space. 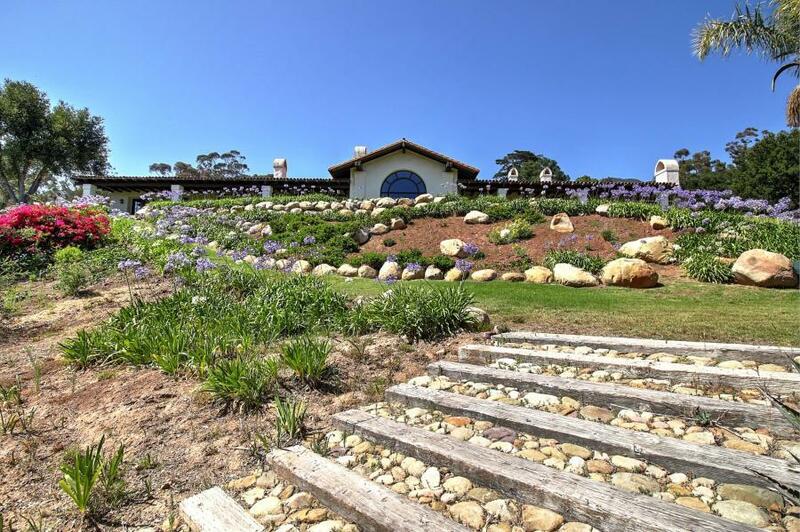 Spacious guest house with 500+ bottle wine room and sauna. 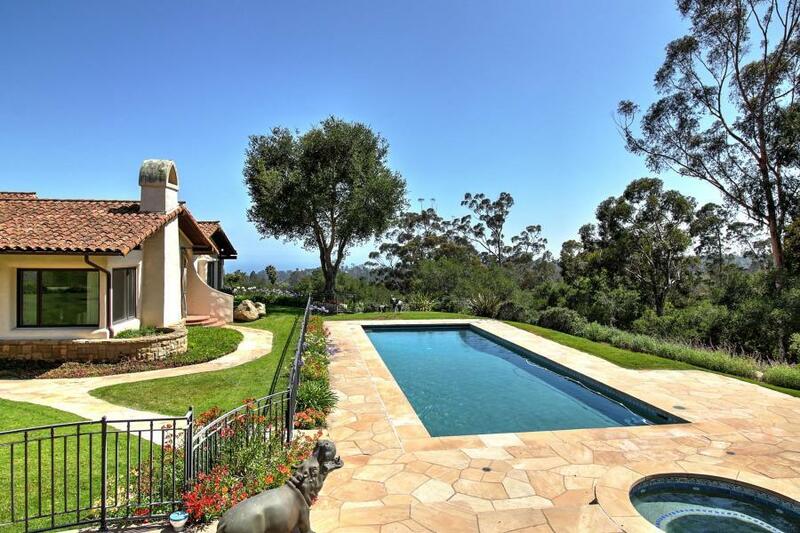 Sparkling pool, spa and lush landscaping and gardens. 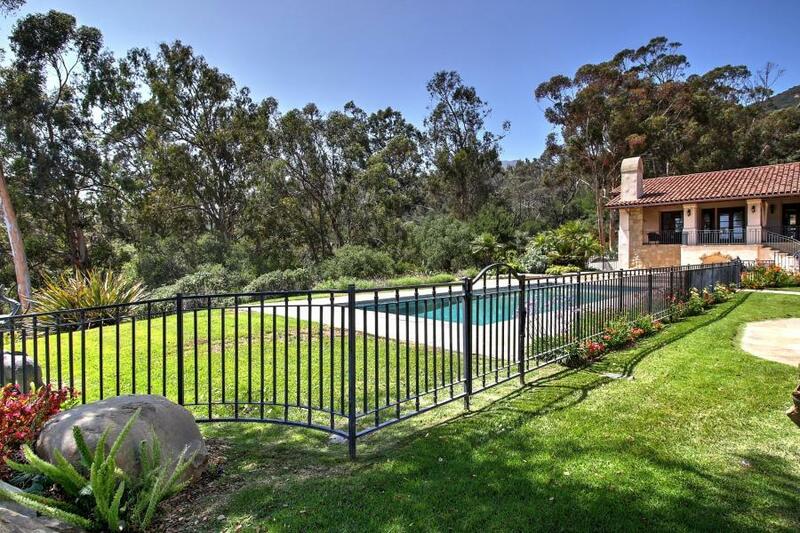 All these incredible amenities in the Cold Spring school district, close to the Upper Village.